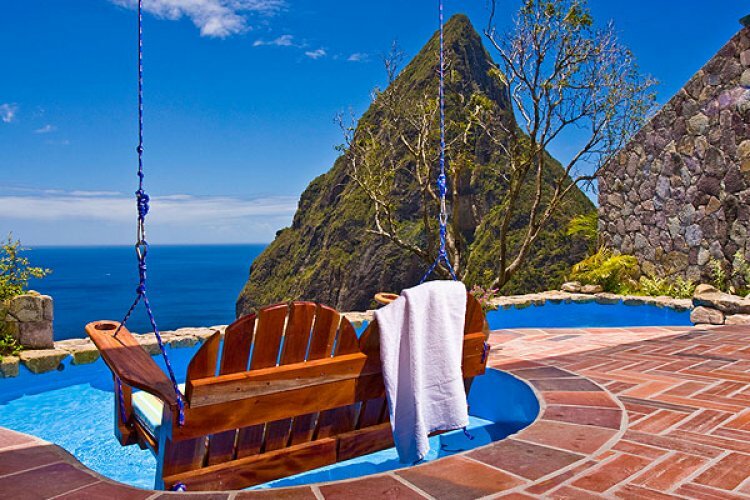 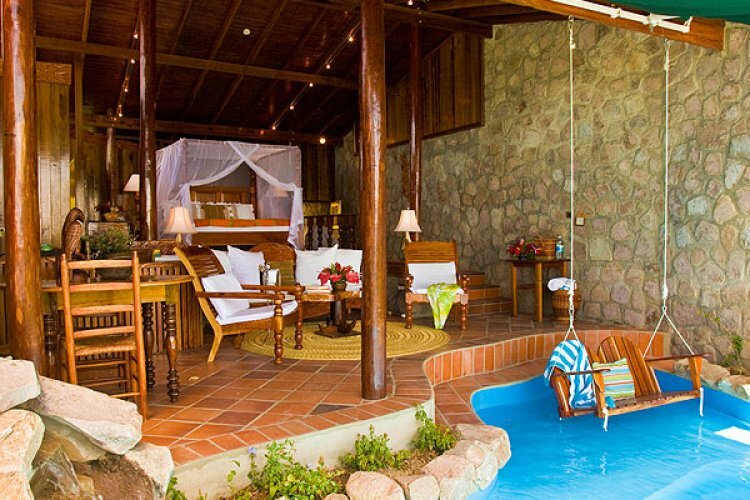 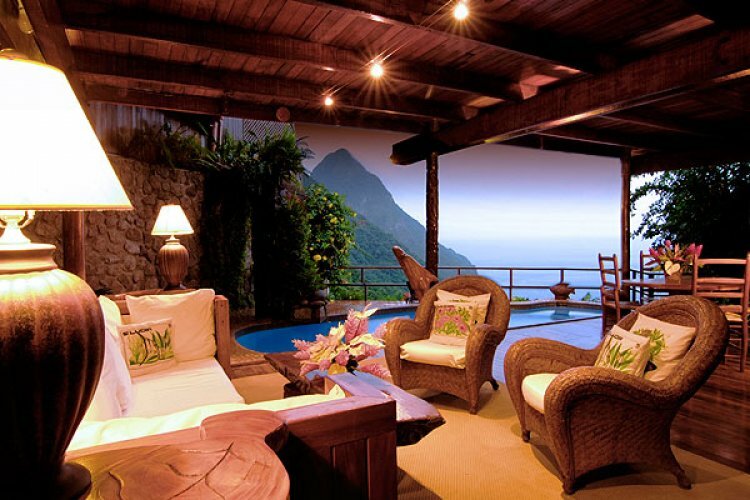 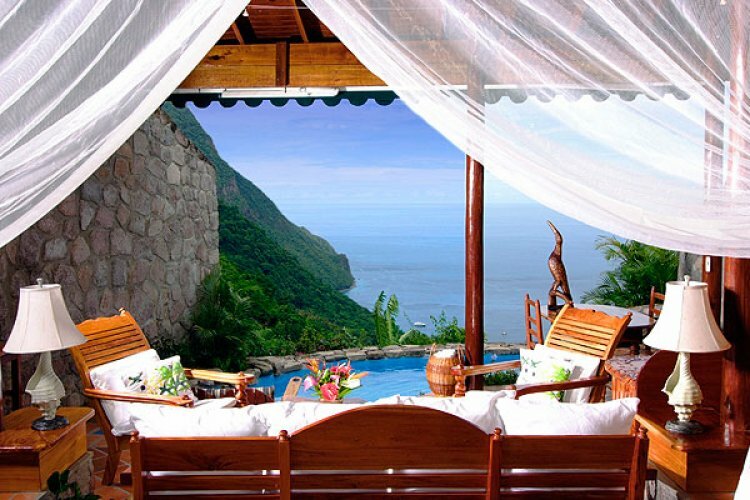 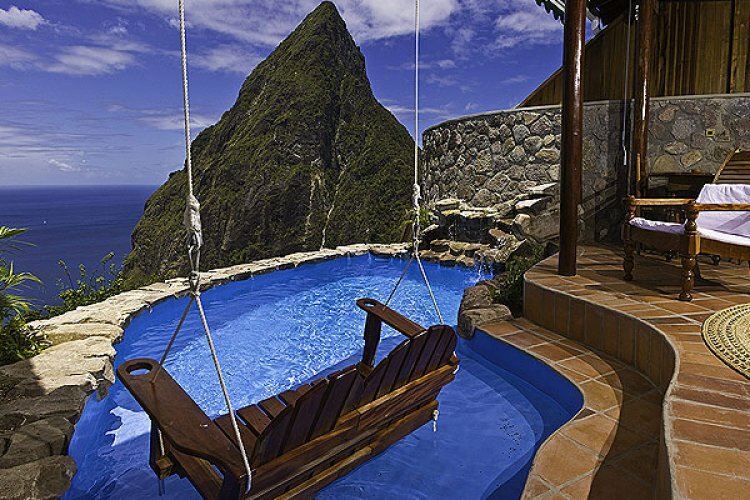 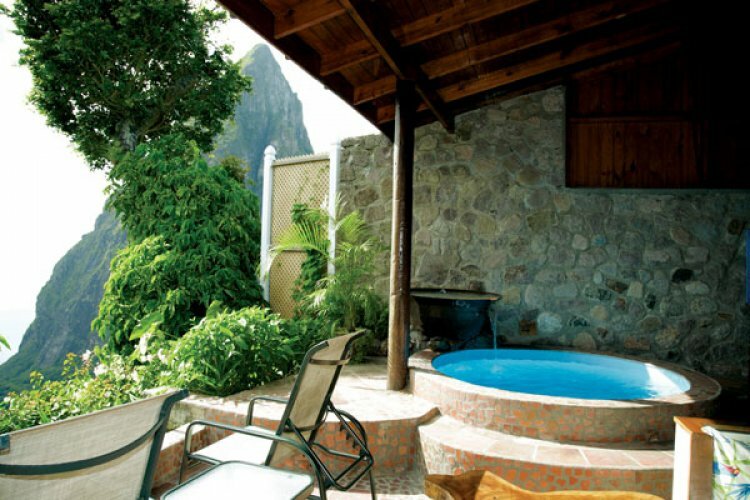 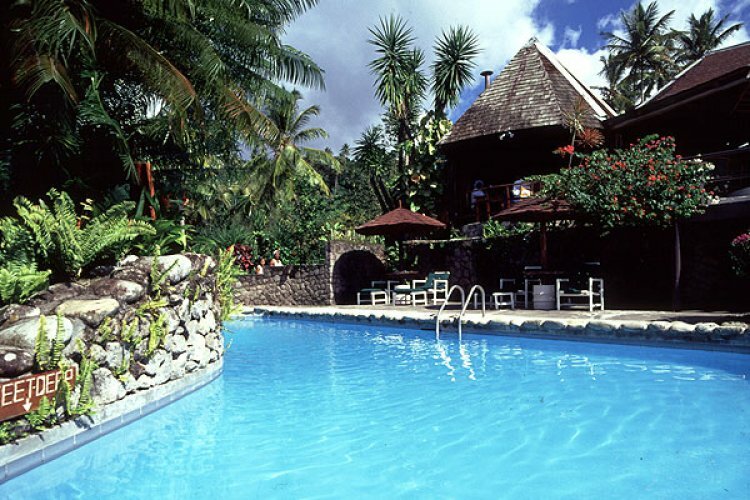 When you want to get away from all the stresses and cares of the world you should go to Ladera on the island of St Lucia. 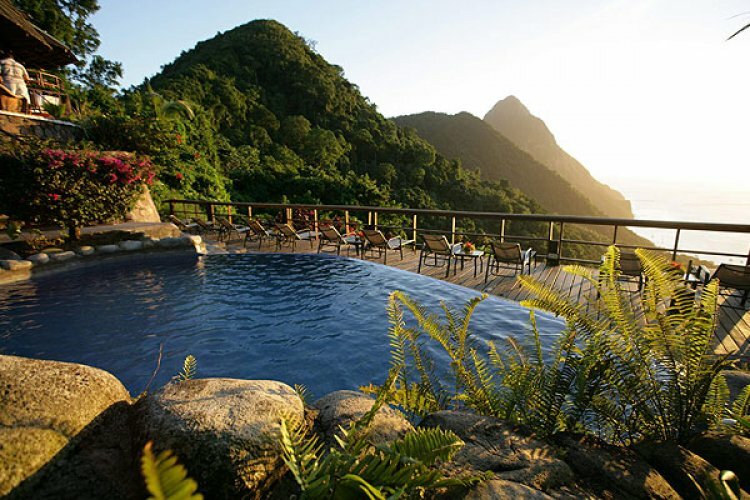 This lush tropical paradise is set on a hillside amidst mango trees and commanding some of the most breath taking views you could ever wish to see. 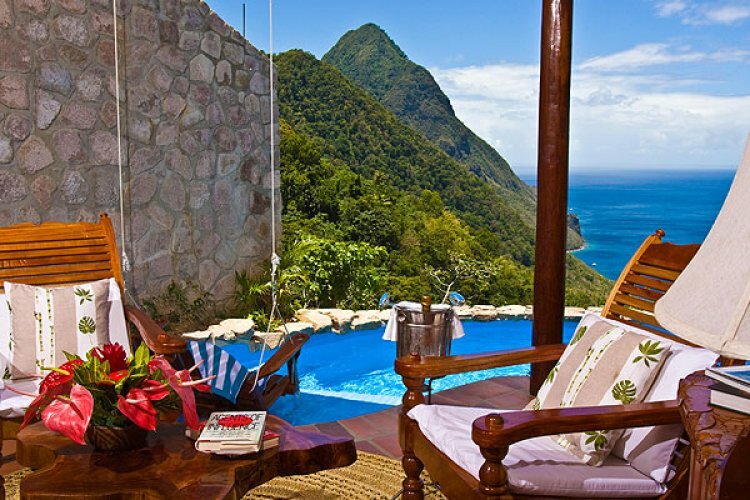 The staff at Ladera are dedicated and attentive and cater to your every need adding to the sense of stress free luxury. 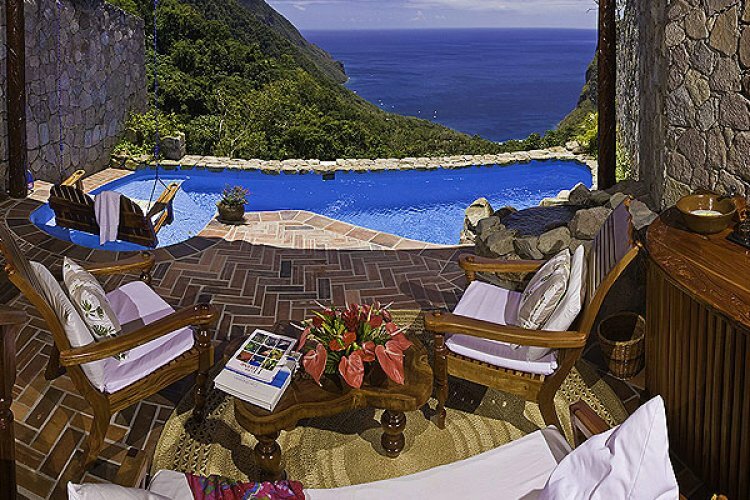 Each of the 21 suites and 6 villas benefits from its own plunge pool and an "open wall" so you can absorb the stunning views. 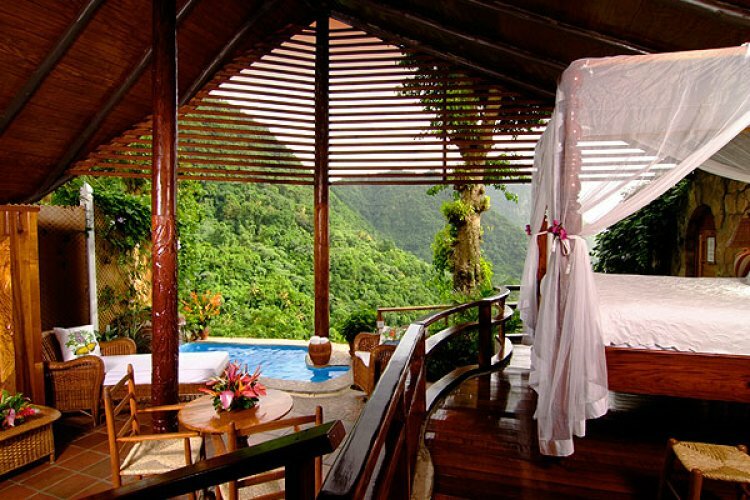 You privacy is paramount and it's easy to lose yourself in your own piece of paradise. 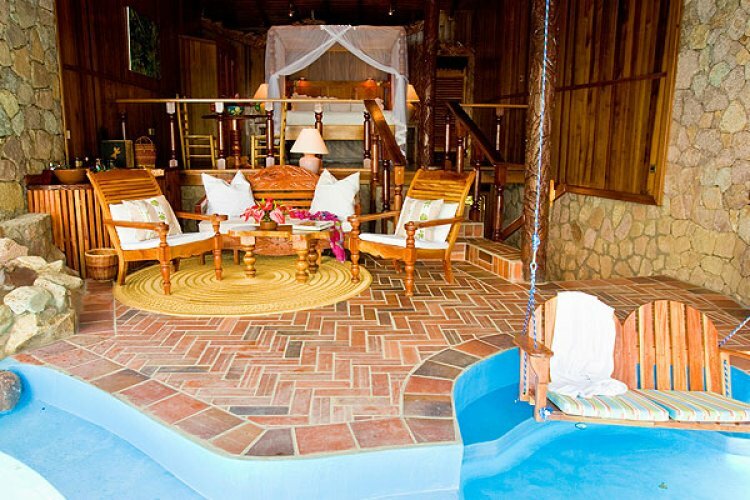 The decor is to the highest standard and relaxing it easy. 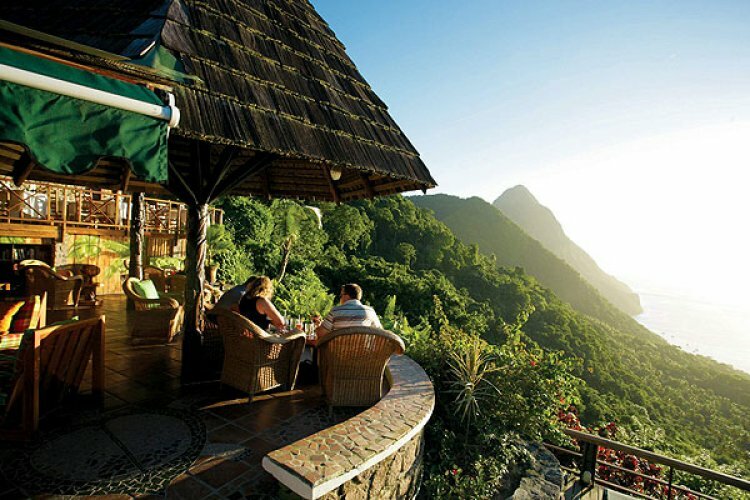 Dasheene is an award winning restaurant and will amaze your palette as much as the views amaze your eyes. 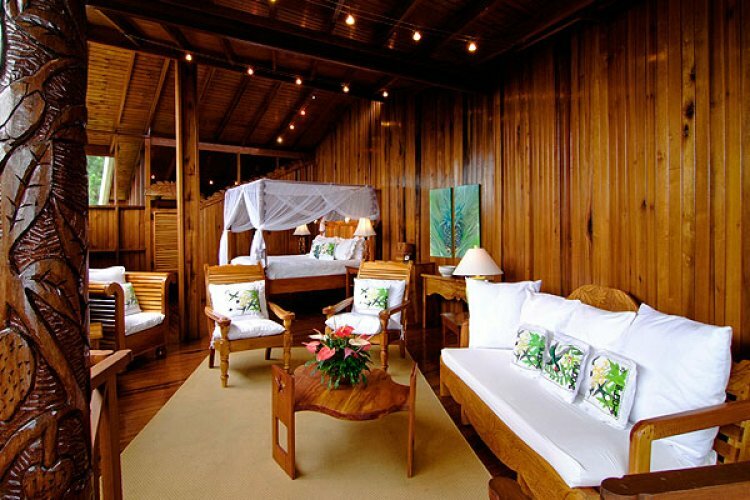 The innovative cuisine allows you to indulge in both local and international flavours and delicacies.